Mickey Mouse is one of the most recognizable characters in the world, having captivated generations for decades. Although his popularity has never faded, the Disney mascot has recently experienced a bit of a resurgence due to great new shorts starring the character. The artistic style of the shorts has been gorgeous, mixing classic character designs and humor with a modern setting. 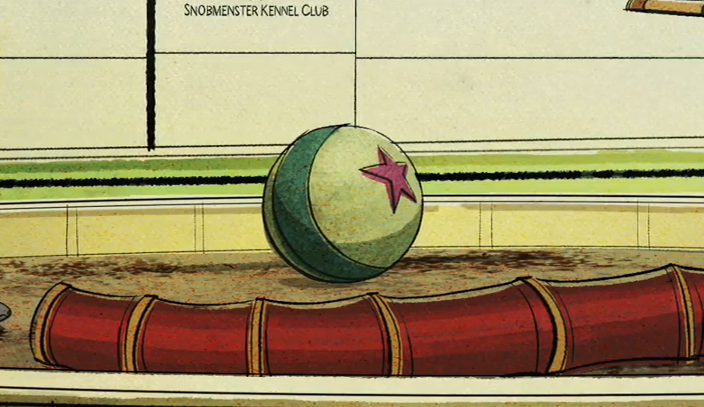 In the most recent short, while admiring the beautiful backgrounds, a familiar Pixar easter egg could be seen. Take a look at it after the break! 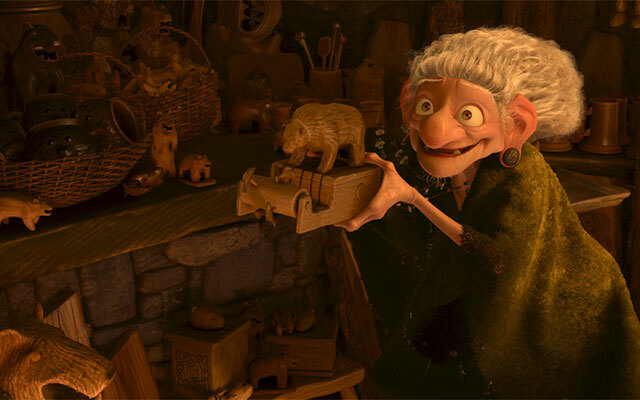 Animators have a long-standing history of hiding small easter eggs for audiences to find, including references to the real world, to other films, and to famous figures. 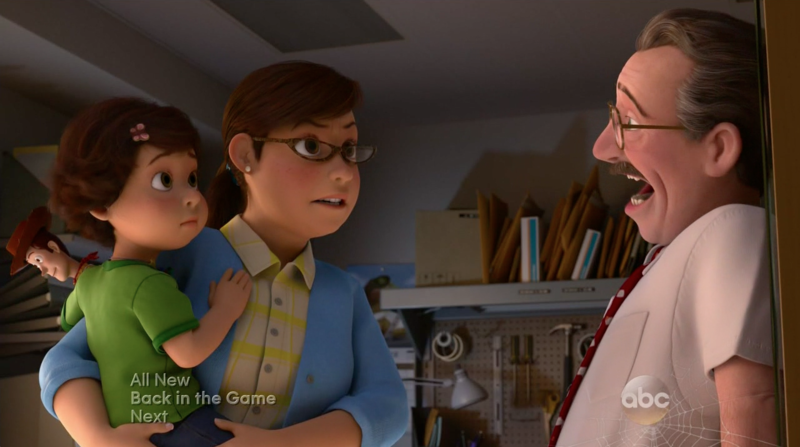 While many film studios do it (including those that produce live-action films), Pixar’s easter eggs tend to generate the most publicity. That is because there are several easter eggs that the studio hides in every single one of its films, including a nod to its upcoming films. 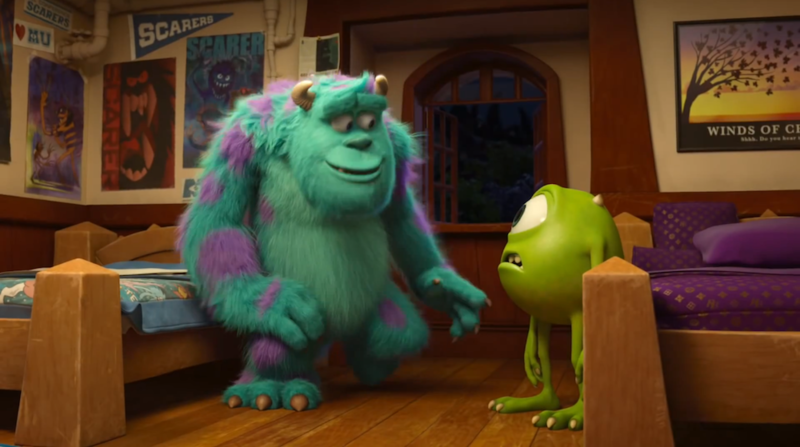 Through personal observations and help from the fans, I have compiled a preliminary list of the easter eggs in Monsters University, which you can see after the break! Pixar films are renowned for their compelling characters as well as their gorgeous animation. The studio is also known to have a bit of fun, hiding “easter eggs” in hard-to-find places that can often only be found on repeat viewings. 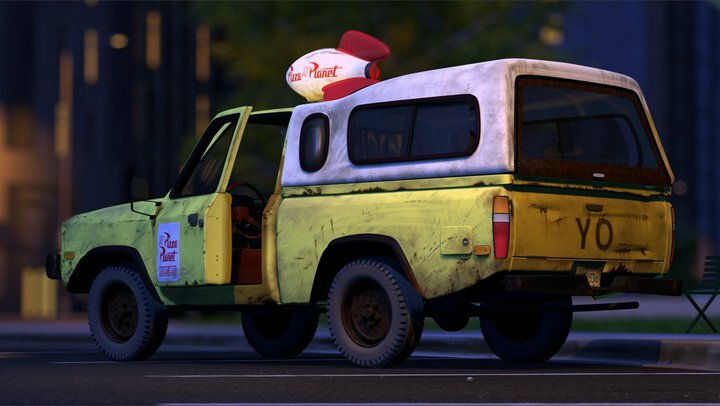 In Brave, the latest film from the animation powerhouse, audiences quickly found two hidden references that we have come to expect in all of its feature films – the Pizza Planet truck and a nod to the next film down the line (in this case, Monsters University). 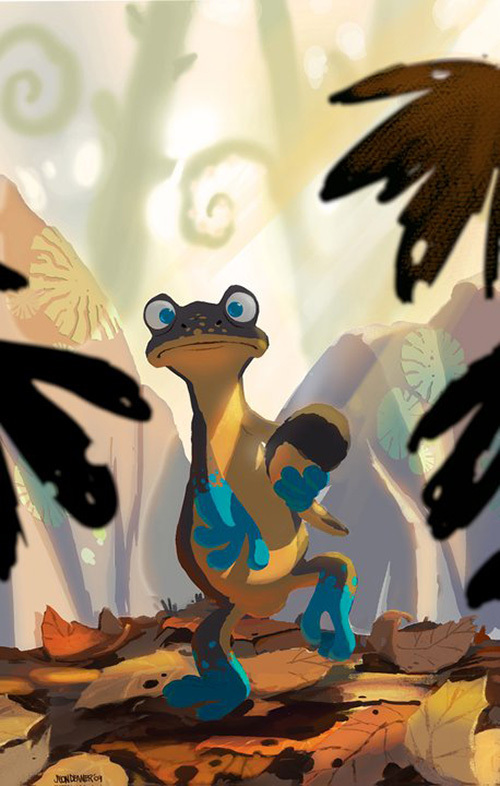 However, the A113 code that has appeared in every one of Pixar’s feature films has proven to be elusive – until now, that is. Take a look at the find after the break!